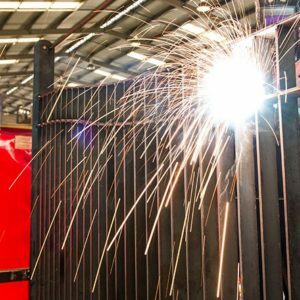 As a leading Queensland metal manufacturer, Kenro Metal Services have recently completed work on not one but two Powerlink substations in central Queensland. Engaged by FKG (FK Gardner & Sons) who had originally been contracted by Downer Infrastructure, Kenro were awarded the contracts to supply pit lids (also known as pit covers) over electrical trenches, first at Columboola Substation and later at the Wandoan Substation. 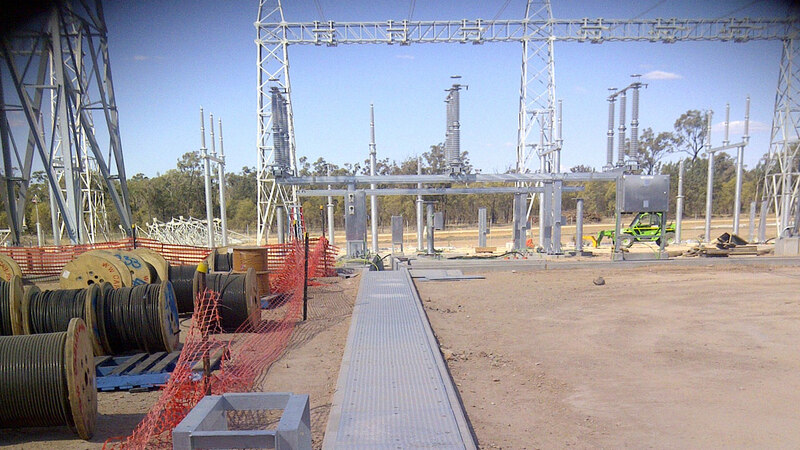 In fact, we did such a superb job with the pit lids at the Columboola switching station, we were frontrunners to be awarded the contract for the larger and more high profile Wandoan project. As is our want, Kenro visited the Columboola site to ‘run our rule’ over the project and ensure that all the details were correct. This was imperative as the timeframes were very tight and any glitches could have proved costly. 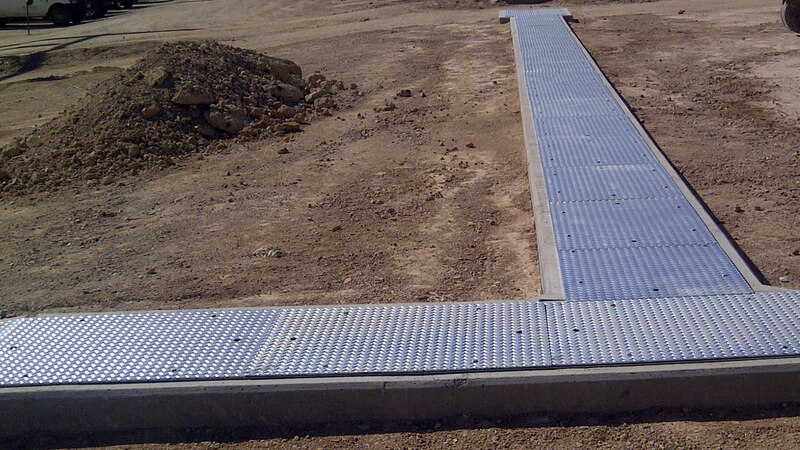 We not only supplied the pit lids, but also the fixings, support frames and the earthing strips – a special bar for earthing purposes which are crucial at a substation. 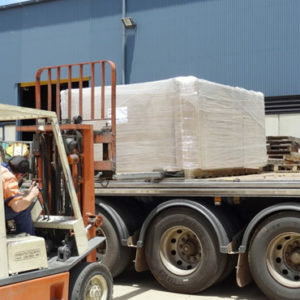 Despite the tight deadline, the pit covers were delivered on time to a very high standard – with the removable checker plate panels all finely finished and galvanised. 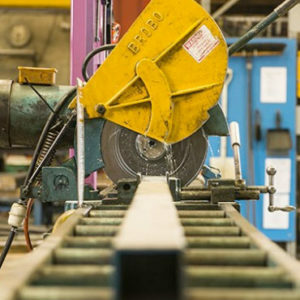 As an experienced supplier to the Civil Construction and Infrastructure industry, we can produce innovative products for any application…or variation thereof. 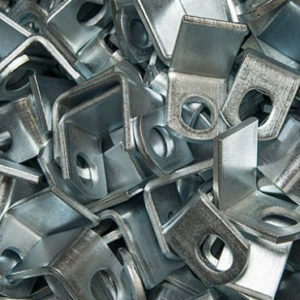 For example, these pit lids can be manufactured to any size and can be ingeniously adapted for a multitude of purposes. For further details of Kenro’s capabilities in Civil Construction, or assistance with any Infrastructure project, click here or call the Kenro team today on 617-46 999 888.